Happy Halloween! 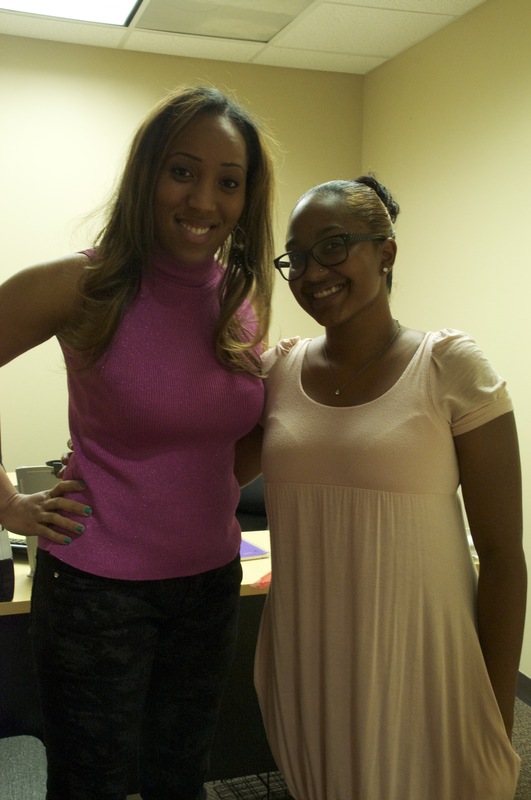 As October comes to an end, so does National Breast Cancer month. 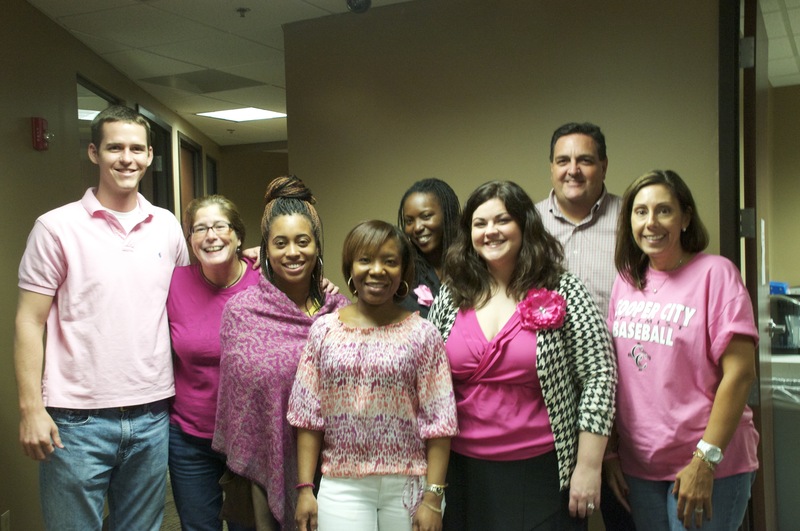 Fundraising for Making Strides Against Breast Cancer was a big part of our month at UA. We all worked together to help this amazing foundation for a cause which has affected many of our lives. 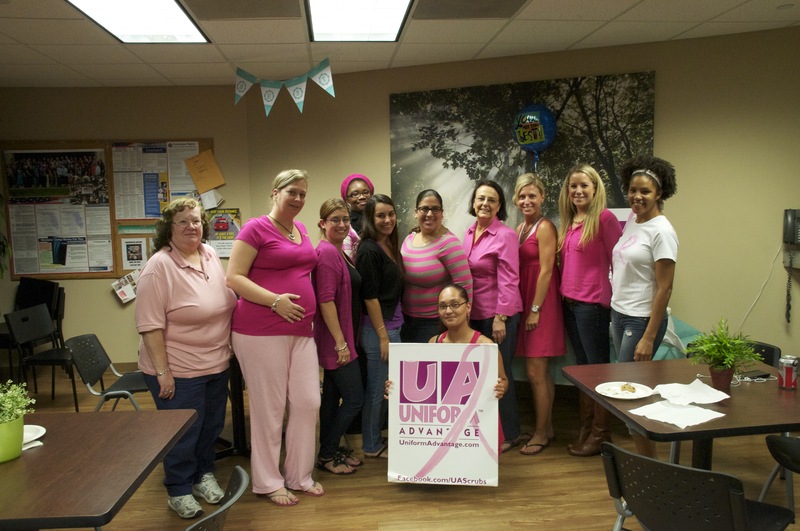 Aside from participating in the local Ft. Lauderdale Making Strides walk, we also hosted other corporate fundraisers including a pizza party, a wear PINK day and dessert day. The final amount raised by employees, along with their friends and families was $1,867.75. 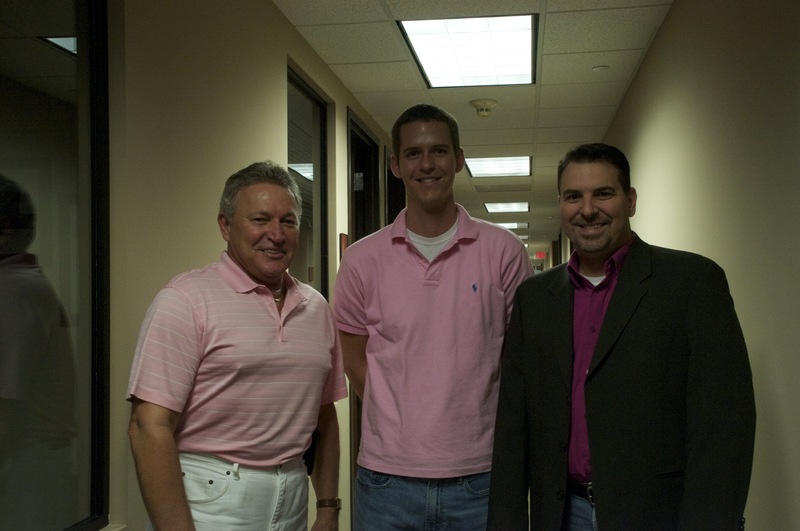 Uniform Advantage matched employee donations which means $3,735.50 total donation going to the American Cancer Society! 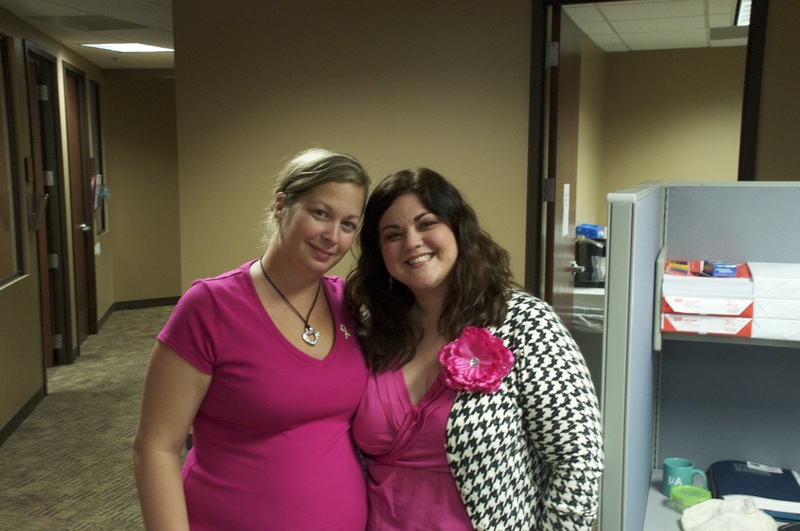 Here are some of the pictures below from our corporate wear PINK day. Additionally, for EVERY new UAScrubs Facebook page “Like” we received in the month of October, UA is going to donate an extra $1 to the foundation. We will announce this final total from this campaign tomorrow on our , so check back! 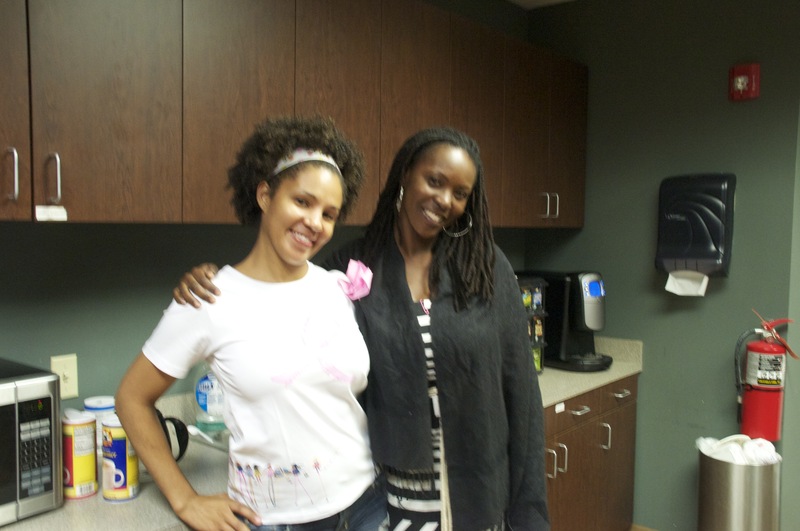 Be sure to also let us know the creative ways you celebrated Breast Cancer month. ← Advantage by UA™, The Word Is In!